Houseboat Only $50,000, Ideal for another waterway. 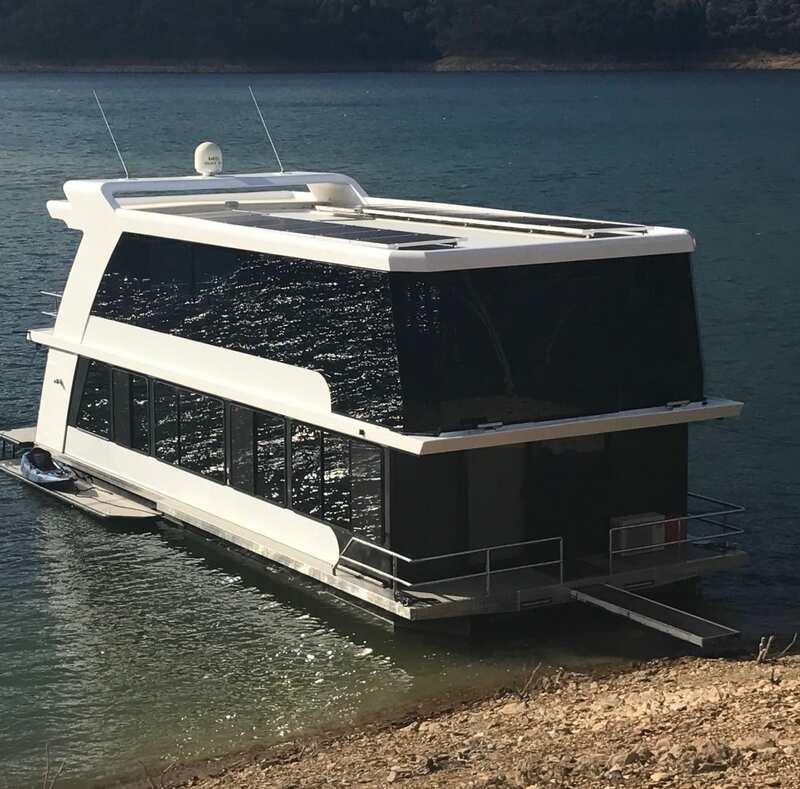 Southern Cross is a great first houseboat ready for the summer and a new family to take her over. All the hard work has been done by the current owners and is ready to go. 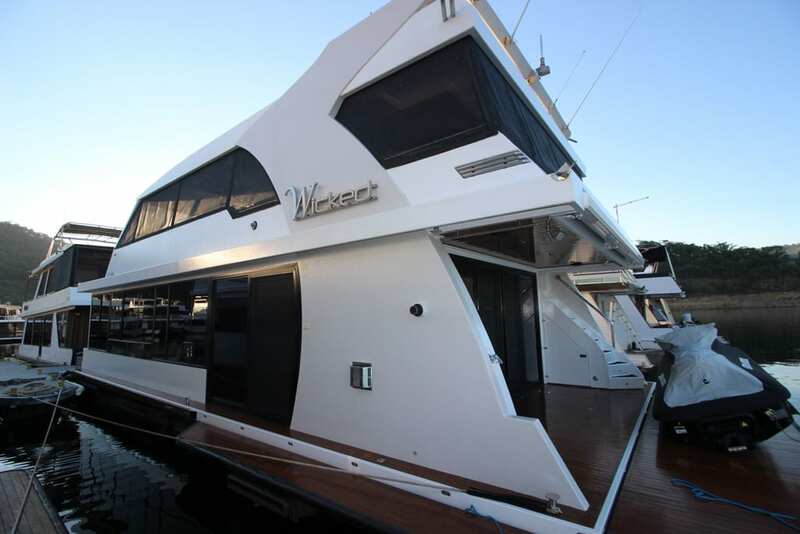 This is also an ideal boat for another water way at $50,000. To arrange a private viewing please call Ray on 0499 990 024. • Safety gear, Fire extinguishers, Fire blanket, Life rings, Life vests, Smoke detector.